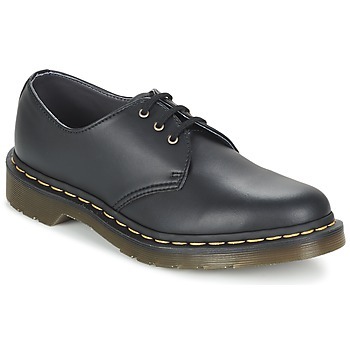 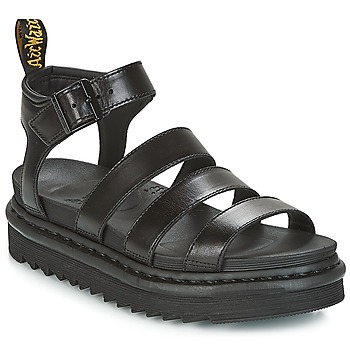 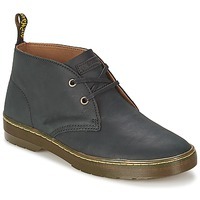 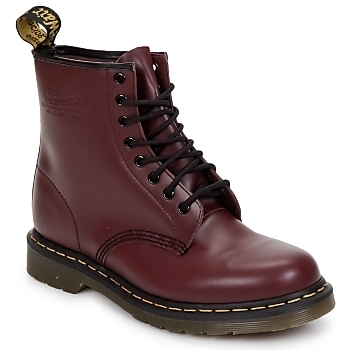 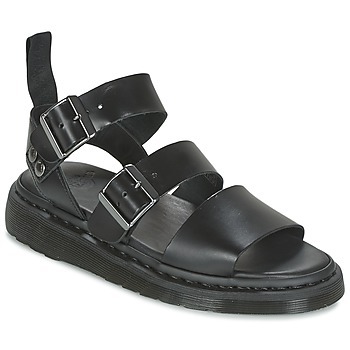 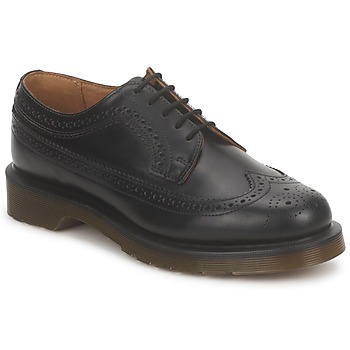 DR MARTENS women Shoes, Accessories - DR MARTENS - Free delivery with Spartoo UK ! 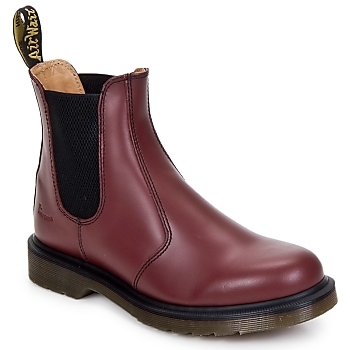 The ultimate symbol of originality and an emblem of rebellion, rock n roll and youth culture, the brand Dr Martens creates women's shoes and boots that are in a league of their own. 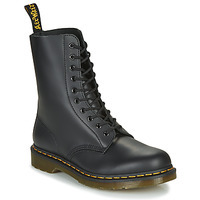 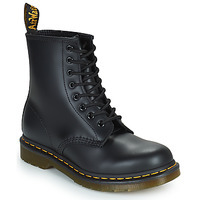 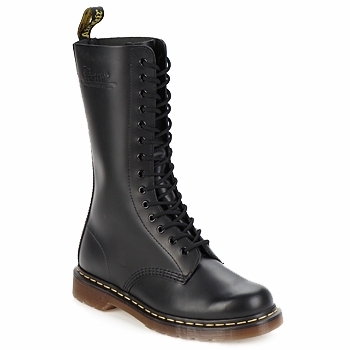 Dr Martens shoes are easily recognizable by their yellow stitching along the sole of each women's shoe. Originally invented as work boots with a bouncing rubber sole, the boots quickly became a symbol for punks in the UK. 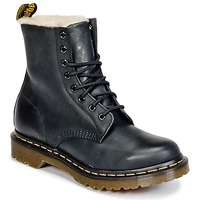 The style quickly spread around the world and across the pond and have now become an iconic fashion symbol for people of all ages who love to show off a classic but cool look. 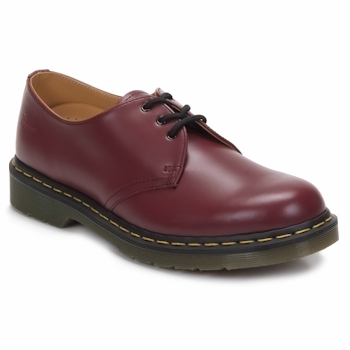 The designer shoes by the brands Dr Martens, Kickers and Camper provide both quality and durability in their women's shoes. This is because they use quality, durable leather to make their shoes. 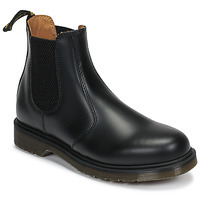 Spartoo UK works with all the leading brands to give you the best quality leather boots and shoes at affordable prices. Plus, you get the style you are looking for. 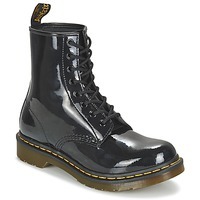 Docs have changed their models each season, refreshing their look, yet remain a symbol of punk rock. 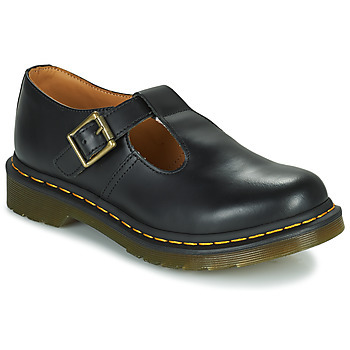 Now with models especially for women, you'll love the diversity of styles that Doc Martens have nowadays. 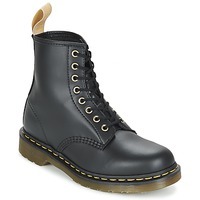 Looking for a new pair of Dr Martens shoes ? You will fall in love with the designs of their sandals, mules and boots. 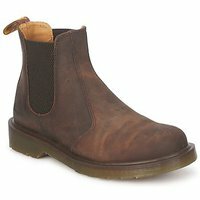 They even have shoes with heels, ankle boots, chelsea boots, and more. 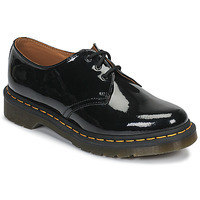 Do your shopping online and take advantage of our shoes on sale to get brand new Docs at low prices, and as always, with free delivery !